World Obesity Day is observed on October 11. There are several lifestyle and diet factors that could cause obesity. But, sometimes, certain diseases can also be a cause of obesity. Here are some diseases that make you gain weight. Hypothyroidism: In this, the thyroid gland becomes underactive and secretes fewer hormones than needed. The thyroid regulates our metabolism. That’s why low levels of thyroid hormones can cause obesity. Hypothyroidism affects women more than men. • Depression: Depression is characterised by long periods of sadness. When there is prolonged sadness, it can be termed as depression. This is a mental condition but affects one emotionally and physically as well. Untreated depression can result in emotional, behavioural and physical health problems that affect every area of one’s life. One of the most common complications associated with depression may include excess weight or obesity, which can lead to heart disease and diabetes. • Cushing syndrome: This is also referred to as hypercortisolism, an endocrine disorder that occurs when your body is exposed to high cortisol levels over a long period of time. It can be treated, however, if it is chronic, the symptoms can last lifelong. Some of the common causes are overuse of corticosteroids and overproduction of cortisol by the adrenal glands. Weight gain that is not caused by excessive eating is one of the common symptoms of Cushing Syndrome. • Syndrome X: This is also called insulin-resistance or hyperinsulinemia (high insulin levels). Syndrome X can cause weight gain. Syndrome X is a cluster of health conditions thought to be rooted in insulin resistance. 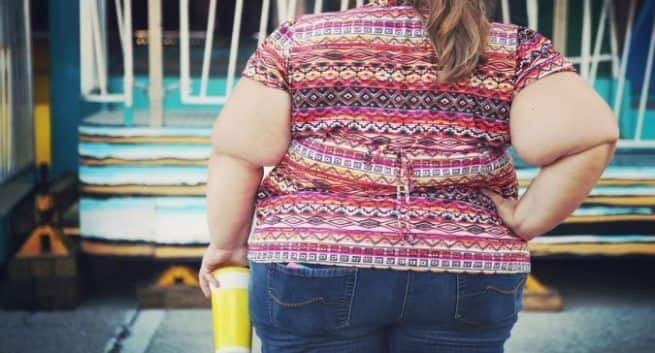 When your body is resistant to the insulin, other hormones that help control your metabolism don’t work as well and can thus result in obesity. 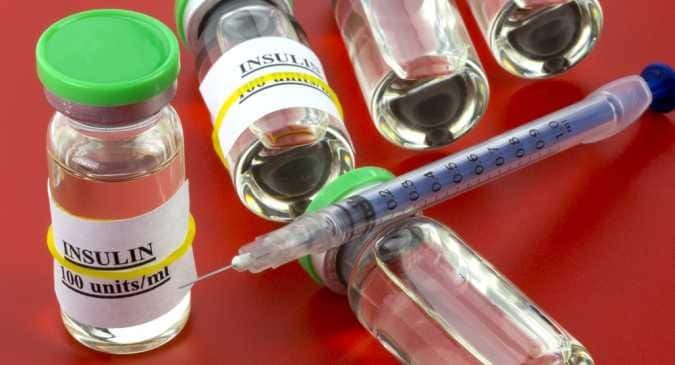 Want to store your insulin the right way? Use a thermometer!